Welcome to Tri-State Riding Club (TSRC). Please take a moment and read our Getting Started Guidelines for New Members. It will tell you what we’re about and provide relevant information for membership. 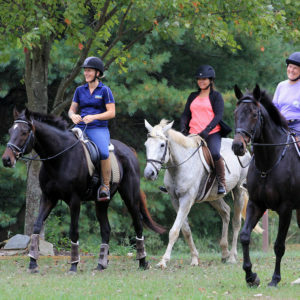 To join TSRC, complete a Membership Application, and sign and return the Liability Waiver to Tri-State Riding Club and pay the annual membership fee or $40.00. Information can be entered directly into the Membership forms but first: copy and save the form to your computer, enter your data, save the file, and email as an attachment to the membership coordinator (email address is on the membership form). You can either pay your membership electronically via PayPal by clicking the “Pay Now” button below (charge will be $41.50 to cover the PayPal fee). Membership goes into effect January 1 and is good the entire year.